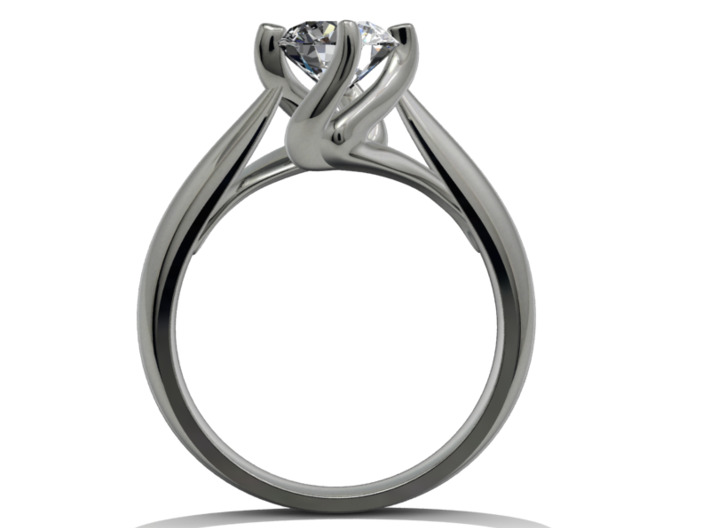 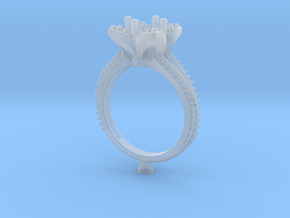 CA6 - Engagement Ring Twisted Style 3D Printed Wax . 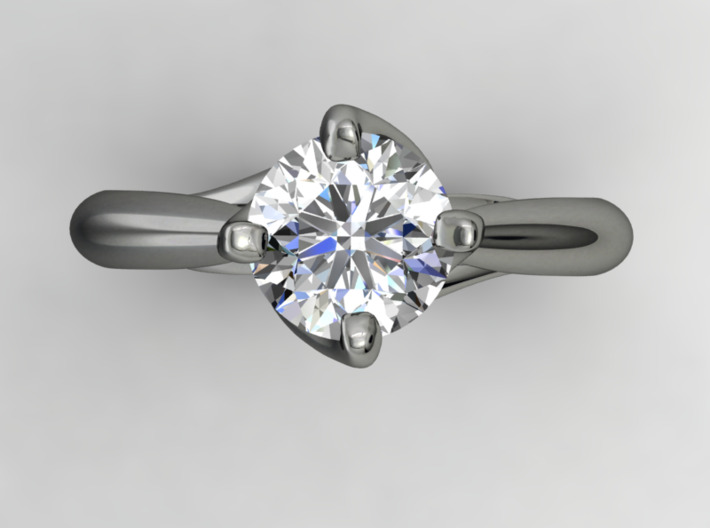 White Gold18k estimate weight 5 gram. 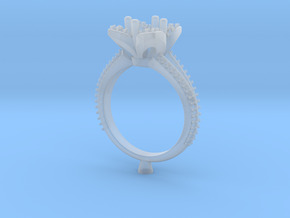 Jewelry 3D Prototype Printed Wax Design . 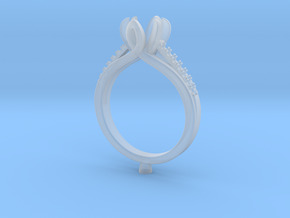 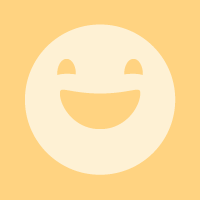 printed wax design and they can cast metals or take mold . 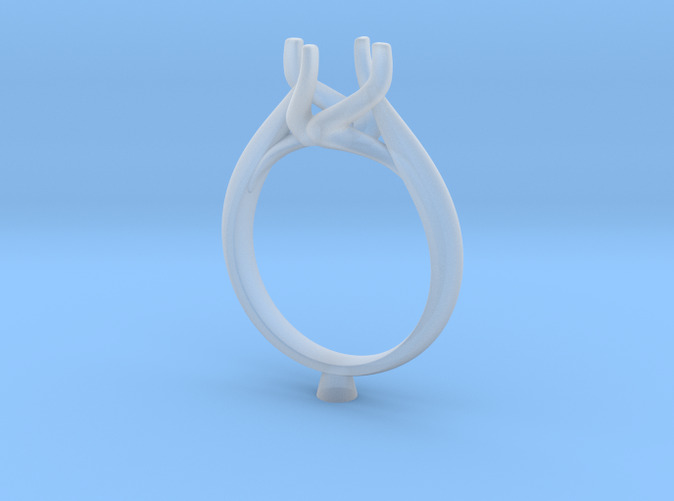 jeweler or any local jewelry store or studio for can cast and make his or her jewelry with shopper choosen variants. 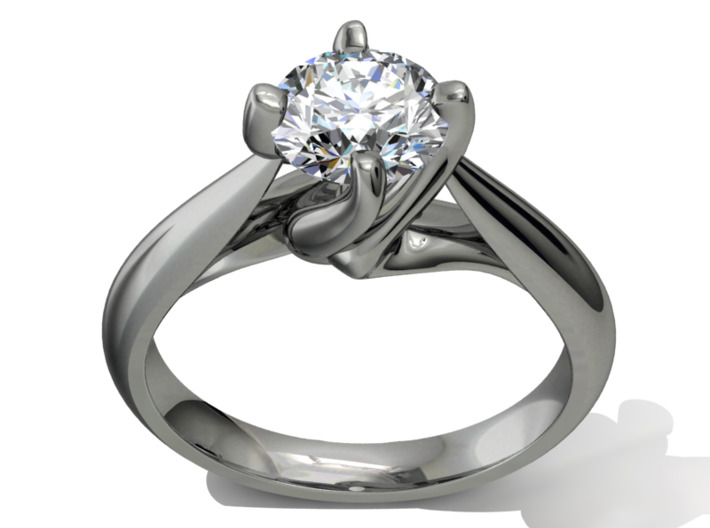 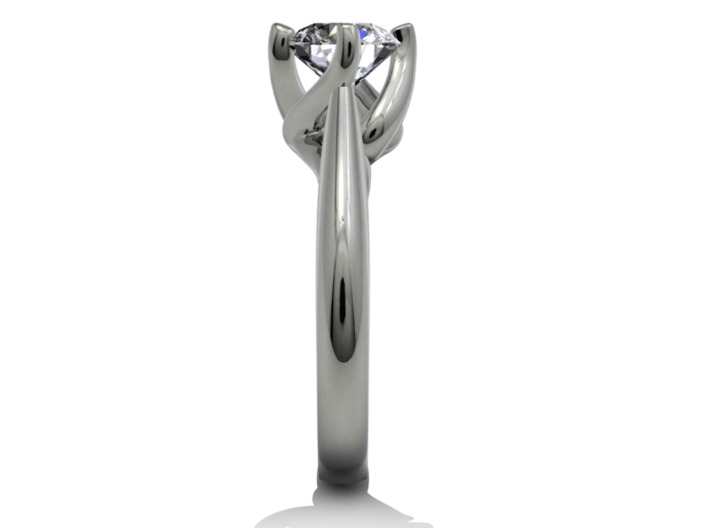 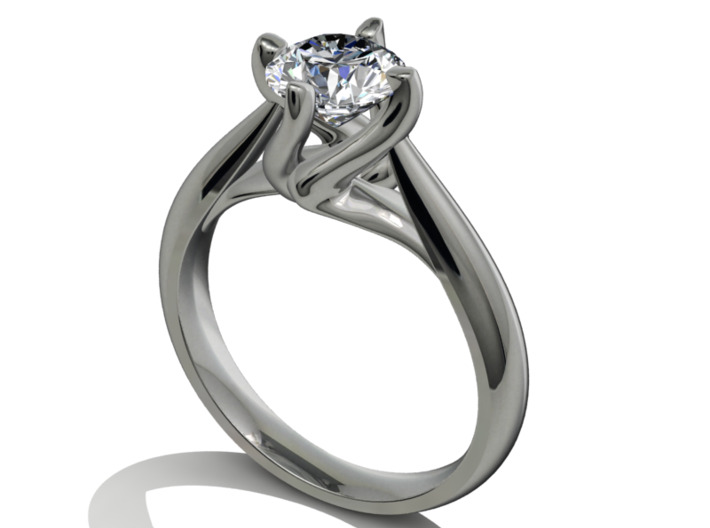 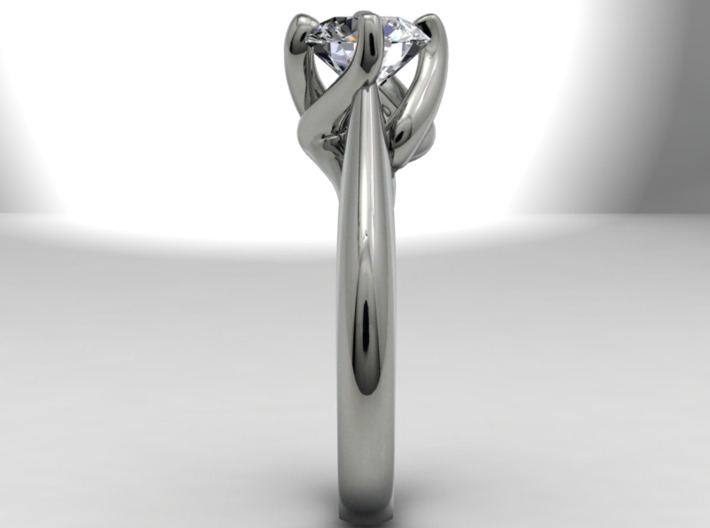 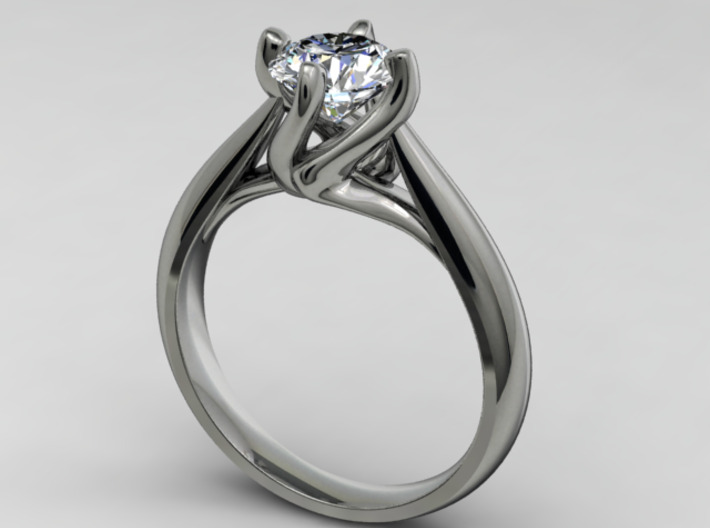 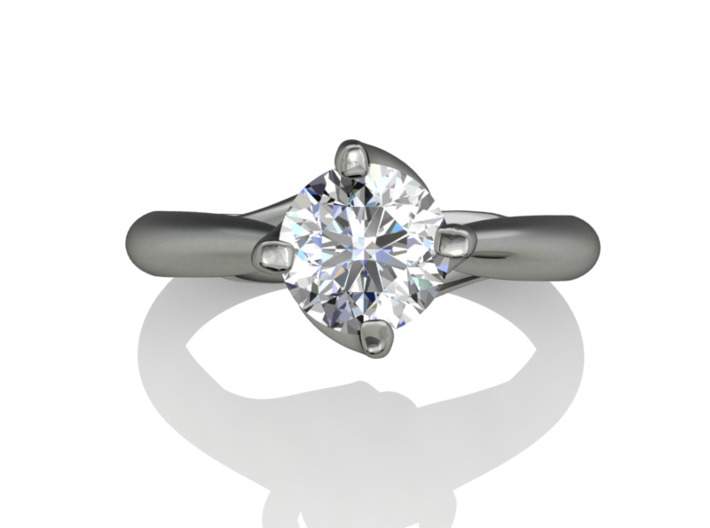 I do jewelry 3D CAD custom design too. 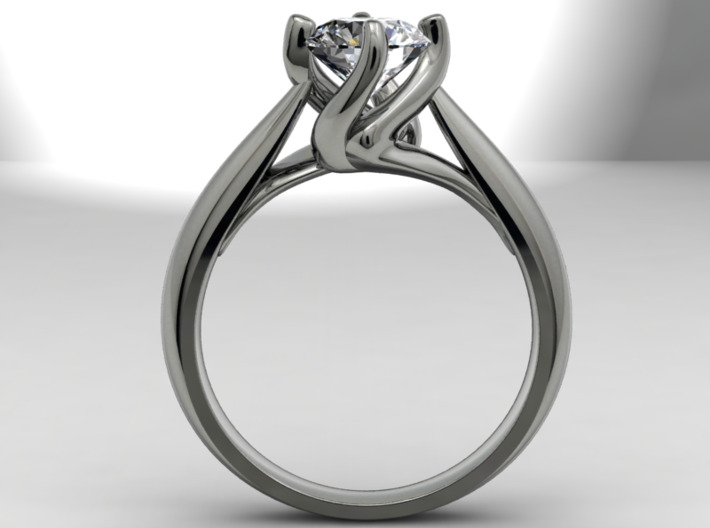 Contact me for any inquiry. 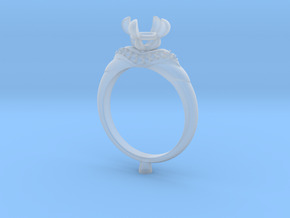 CB7- Engagement Ring Design Printed Wax Resin.